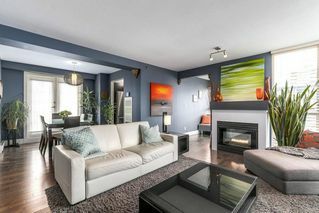 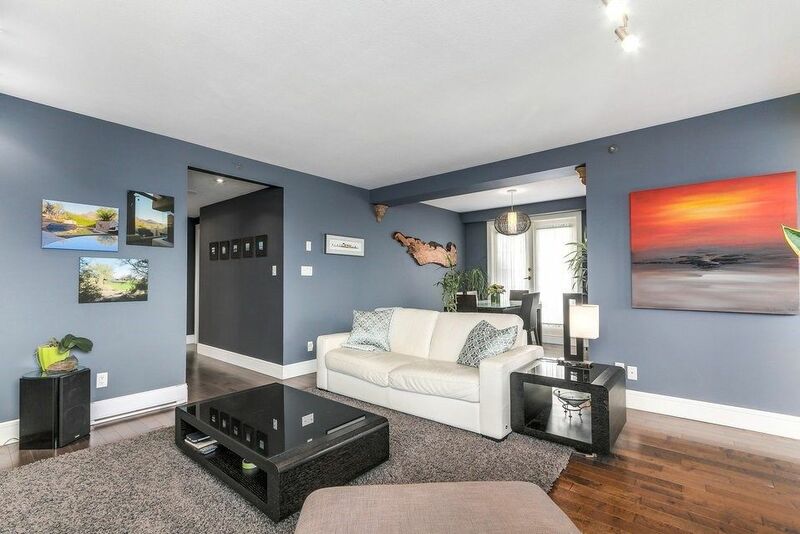 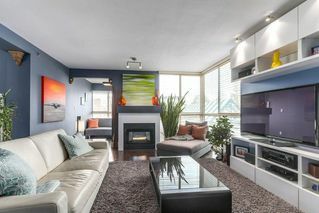 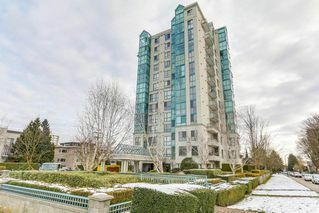 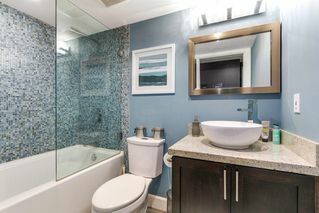 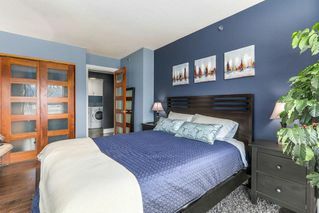 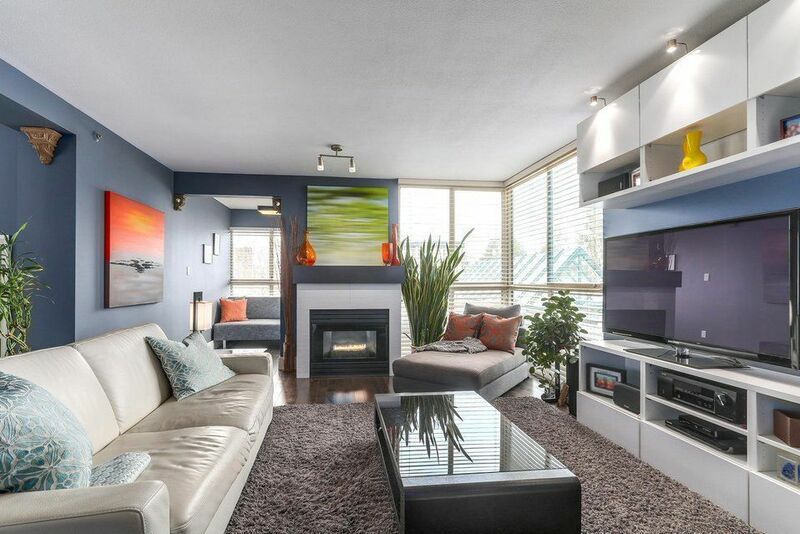 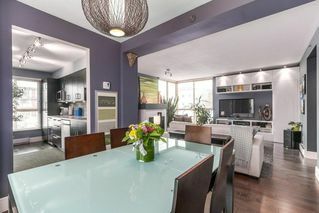 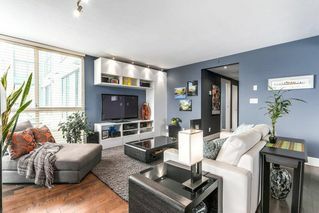 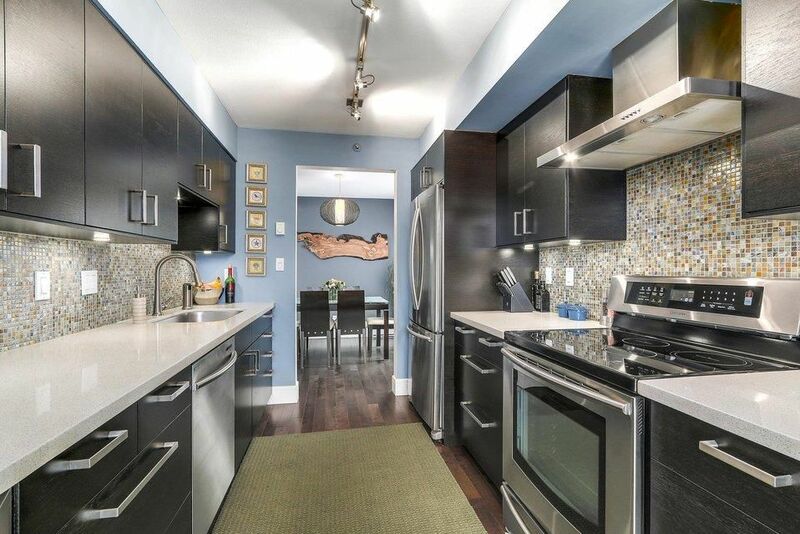 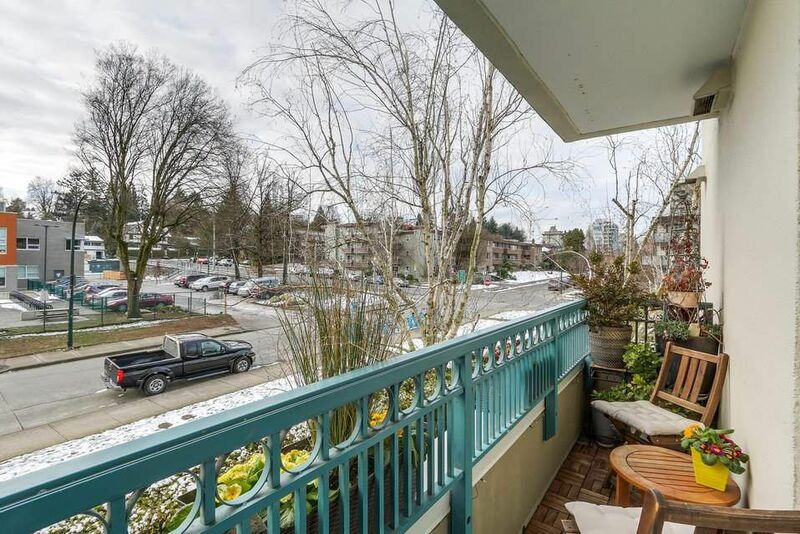 Gorgeous, SW Corner, large 1 Bedroom + Den (891 Sq Ft) at Shaughnessy Gate; shows impeccably – like a display suite! 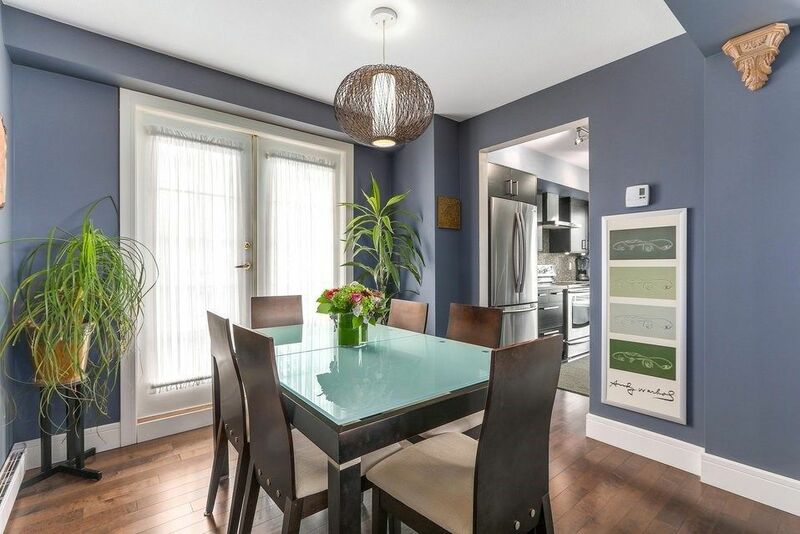 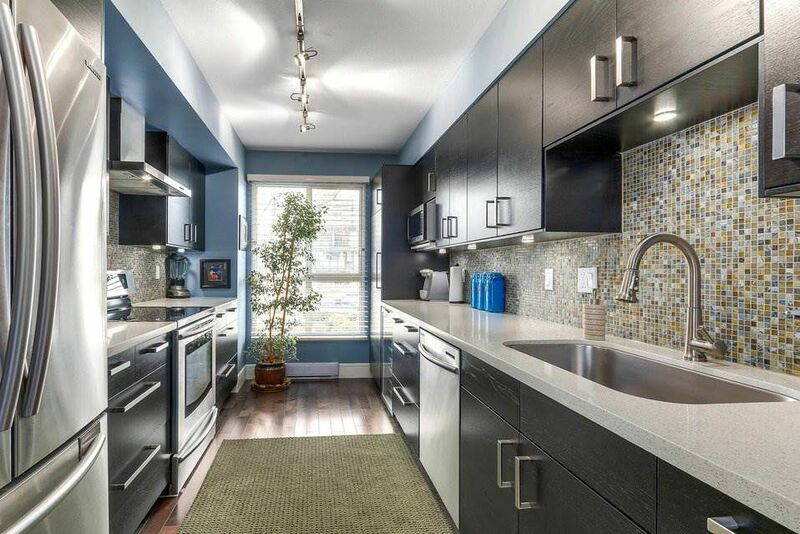 Kitchen totally renovated with S/S appliances and a wine fridge. Light flows through the many large windows, with top notch wooden blinds onto the dark walnut floors throughout. Spacious master bedroom at 15’ x 11’. 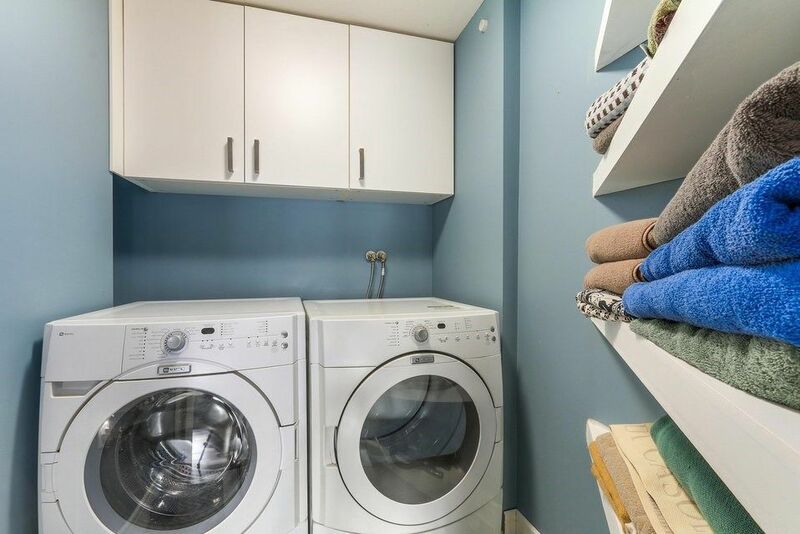 Private entry at front, with large private laundry room. 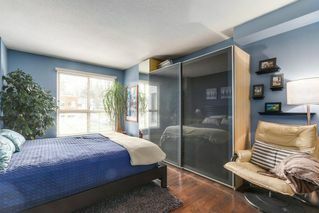 Den has a sofa which folds out for guests. 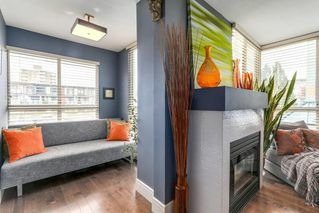 Gas fireplace. 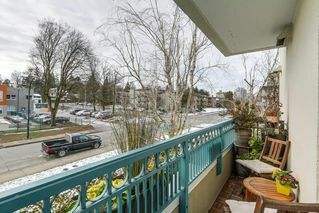 Long, landscaped outdoor patio. Easy to show! Open House Sun March 11th - CANCELLED due to Accepted Offer.